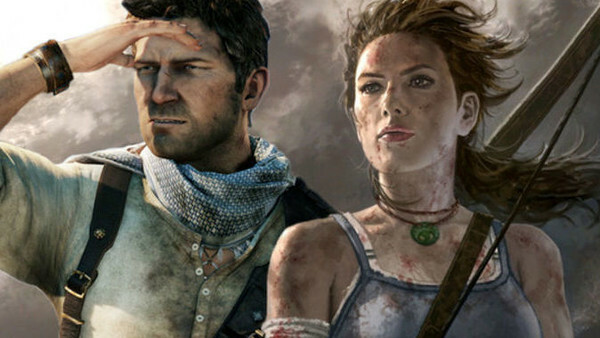 Seriously, where would modern Tomb Raider be without Uncharted? If you concentrate hard enough, you'll see rip-offs in every walk of life. Modern music is so derivative of the past that artists are actually being sued for their blatant copies - think about that next time you're looking to 'Get Lucky', Pharrell. Video games are no different, and though it pains me to say, many of our favourites are often carbon copies of what came long before. I'm not talking about minor borrowings, creative influence or homages here, oh no. We're looking at instances of what feels like digital theft, and in many instances, there should've probably been a court case or two. The sad truth is there won't be any investigations as it's nigh-on impossible to get a plagiarism case off the ground amongst such a creative medium. Except this one. 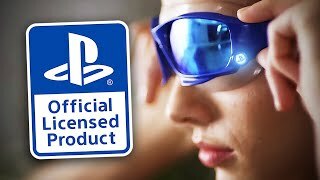 Here is my list of 10 Completely Shameless Video Game Rip Offs. If you've ever worked a desk job, you'll know that free online games were something of a sanctuary on a slow day. Sites such as MiniClip and Yahoo Games were your greatest discoveries to get through the day without losing yourself to boredom. 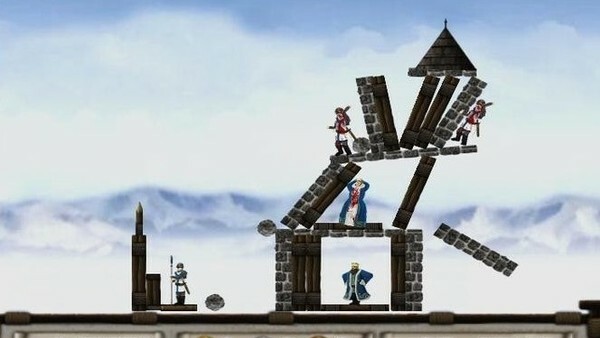 One such online classic was a nifty physics-based game called 'Crush the Castle' which tasked you with throwing boulders at precariously balanced structures. If this doesn't sound familiar yet, imagine the boulders as colourful cartoon birds, add in a few pigs as targets and there you have it - rip off central. As you progressed through CtC, you gained access to progressively more powerful boulders: bigger stones, boulders that split into three and even explosive rocks. Seriously, how has no-one spotted this before and sued the pants off the Angry Birds franchise?